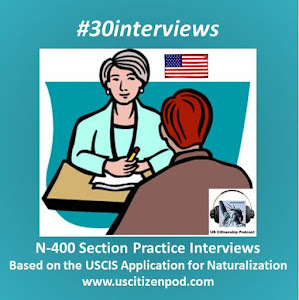 Go to N-400 pdfs for practice scripts based on the N-400 Application of Naturalization. 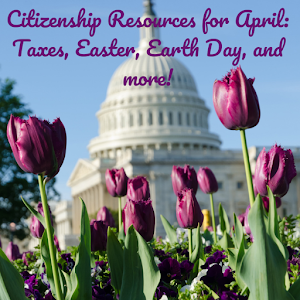 Go to Citizenship by the Month for more commemoration, event, and holiday resources. 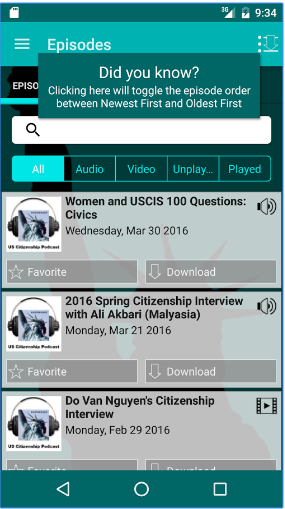 Go to Citizenship by Language for Citizenship Resources organized by language. Go to Citizenship by Country for Citizenship Resources organized by country or origin. Go to More for more citizenship resources. 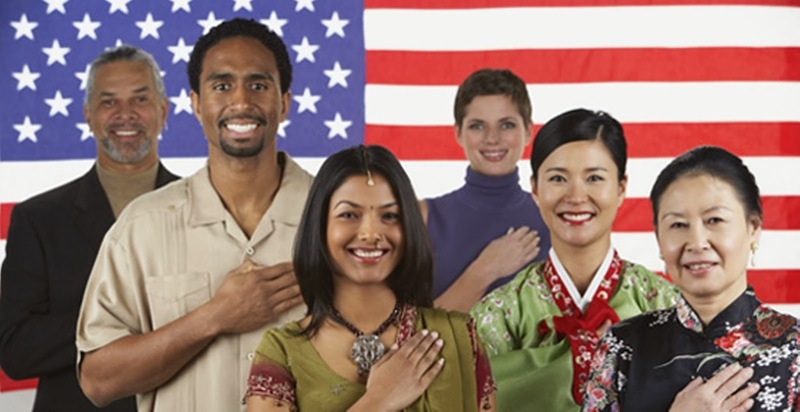 USCIS Multilingual Resources: USCIS Resources in languages other than English. Preparing the Oath: A joint resource of the Smithsonian National American History Museum and the USCIS. A collection of mini-videos, activities, and quizzes for each of the 100 question. BEST! RESOURCE! EVER! American English at State: About the U.S.A.
About the U.S.A. is an American Studies reader that examines the customs, government, and history of the United States of America. This book discusses the ten federally-recognized holidays in the United States, as well as many celebratory days and heritage months. Download as an e-book or as individual PDF chapters. Ben's Guide is designed to inform students, parents, and educators about the Federal Government. Check out the Master level Learning Adventures. 50+ videos of mock interviews and interview strategies. Read and listenn to short stories about law and government based on the news. 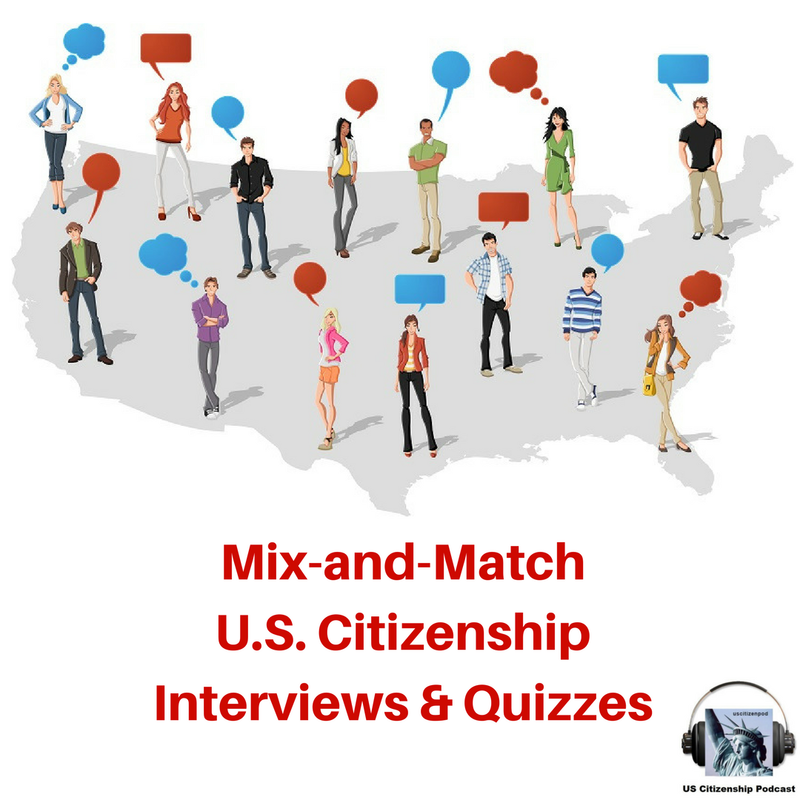 Several important publications: Citizenship Educator Orientation Packet, Citizenship Resource List, and Online Student Practice Quizzes, and more. A must for teachers! Free downloadable Citizenship guide and audio file (login req'd). Free downloadable graphic novel about a citizenship interview. This handbook contains information on how to create and maintain a citizenship program for older refugee immigrants. Included in the book are issues of teaching this population and teaching ideas and materials. 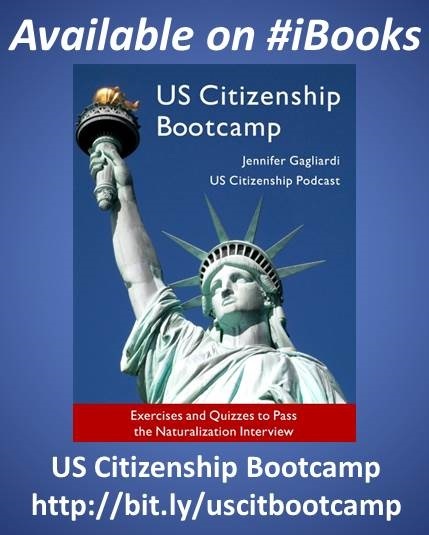 Provides valuable information and tools to help prepare you for the citizenship test. 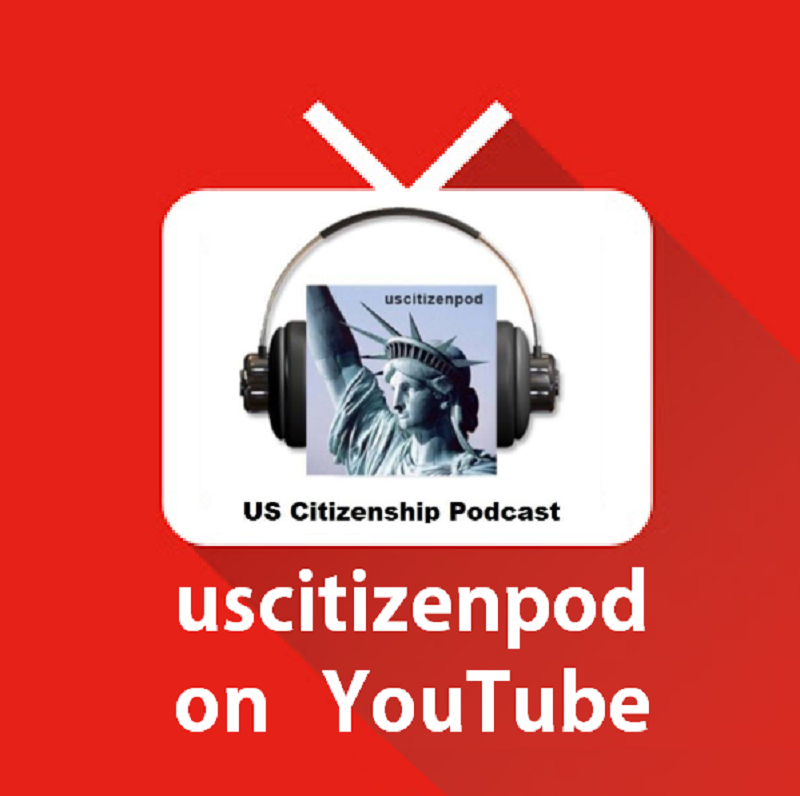 4 videos by Patricia Phillips which reviews Reading, Writing, Civics material for the Citizenship Interview. Learn Civics and ESL with pictures and easy words. Activities in English and Spanish with audio. Focused on the 100 civics Questions. News about Comprehensive Immigration Reform. GCIR has assembled collections of immigrant- and refugee-related resources on the following subtopics: Children, Youth, and Families, Demographic Data, Economy, Education, Enforcement & Detention, Health, LGBT, Refugees, and Women. 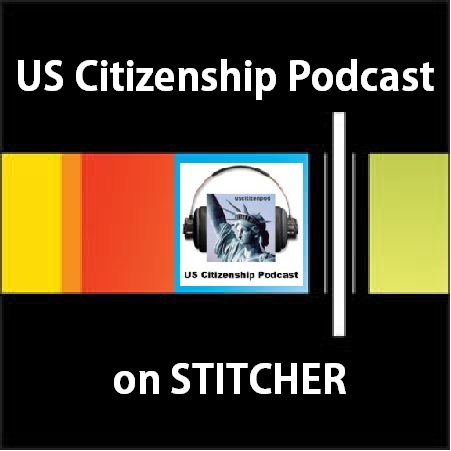 This quiz is based on the USCIS Civics and History 100 Questions. 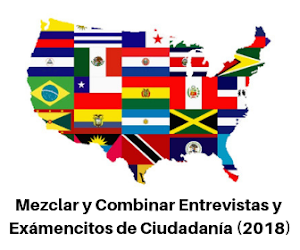 Download iAmerica's free Citizenship and DACA Guides in English and Spanish, including Guía de la Ciudadanía and Guide to Citizenship. Login required. June 1st begins Immigrant Heritage Month 2017 and the ‘I Am An Immigrant’ campaign is launching ‘I Stand With Immigrants’, a brand new year-long initiative that provides new avenues to take in support of immigrants. Many resources for DACA and undocumented immigrants in English and Spanish. Check out their Know Your Rights Guides. This is an outstanding collection translations of the N-400 by the The Immigrant Legal Resource Center (ILRC) and its partners. ImmigrantInfo.org has maintains an in-depth, searchable database of current ESL and citizenship classes in Santa Clara County, CA. 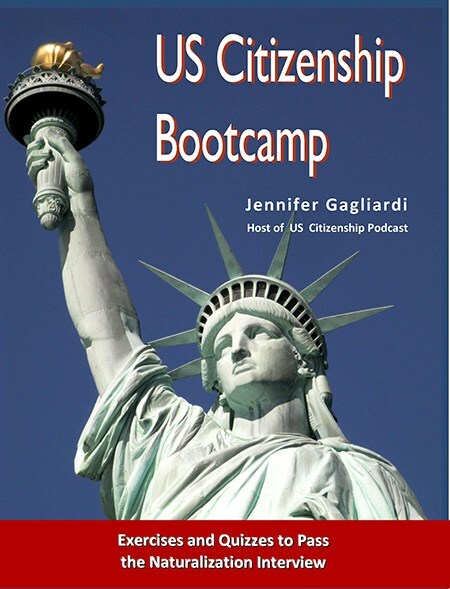 Check out the Jones Library free, downloadable Citizenship Guide (pdf and audio). 8 videos review the N-400 section by section. Updated June 25, 2016. Great Job, Julie Pittman! 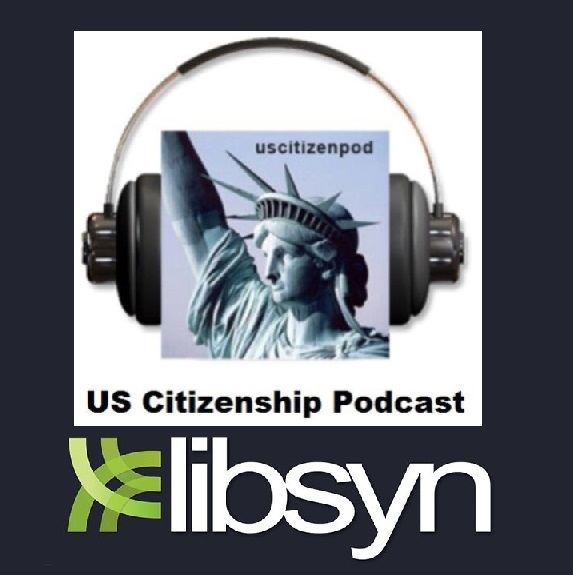 AS the announcer reads the USCIS M638: Study Booklet: Learn About the United States Quick Civics Lessons, the words are highlighted! 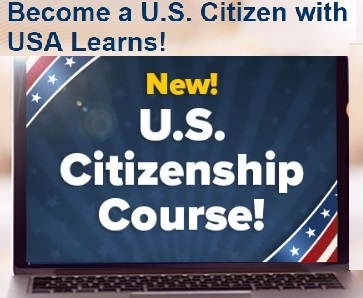 This course will help you study for the United States Naturalization (Citizenship) Test. 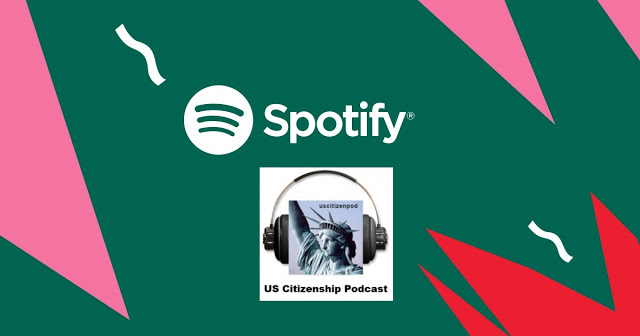 The New Americans Campaign is a diverse nonpartisan national network of respected immigration organizations that assists aspiring citizens navigate the path to becoming new Americans. This guide explains why every vote counts. It describes a voter's rights and responsibilities plus the U.S. election process. An excellent resource! This collection of resources will help you design and implement instruction to help immigrants pass the USCIS Naturalization Test, often called the "Citizenship Test." Civics, Reading, and Writing activities. Nice collection of links to citizenship resources. Great activities to practice citizenship writing vocabulary. Podrás revisar las 100 preguntas más comunes que te pueden hacer, y las respuestas correctas. USA Learns is a free website that helps adults learn English online. Check out their Mobile Apps. 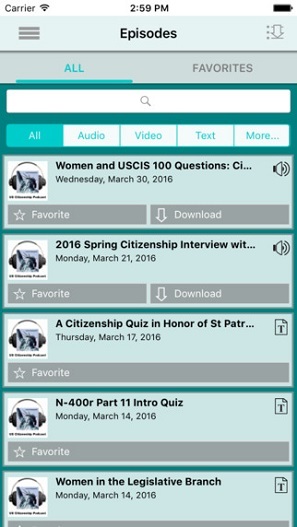 A daily blog of Citizenship resources and news with a special emphasis on N-400 practice. 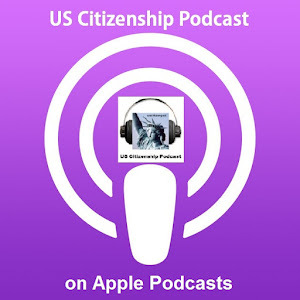 100+ videos from US Citizenship Podcast. Students practice citizenship interviews and the 100 questions. Prepare for the citizenship. Includes not only 100qs and spelling, but good N-400 vocabulary practice. The Making of a Nation explains the history of the United States. Each report tells how the country and its people have developed. Also available as a podcast. This Is America looks at major issues in American life and society, and explores popular places across the United States. Also available as a podcast. Welcoming America is proud to support the many diverse communities and partners who are leading efforts to make their communities more vibrant places for all. Take a 360-degree virtual tour and explore the art and furnishings of the White House. For over 60 years, Ellis Island was the gateway for millions of Americans to the United States. Explore the legacy of this symbol of American immigration. The iCivics games place students in different civic roles and give them agency to address real-world problems and issues. Learn more about the Declaration of Independence and the Anglo-American Charters of Freedom.